To Bimini and beyond! This week on The Bachelor, Nick Viall, and the final six contestants headed to Bimini for some island fun! 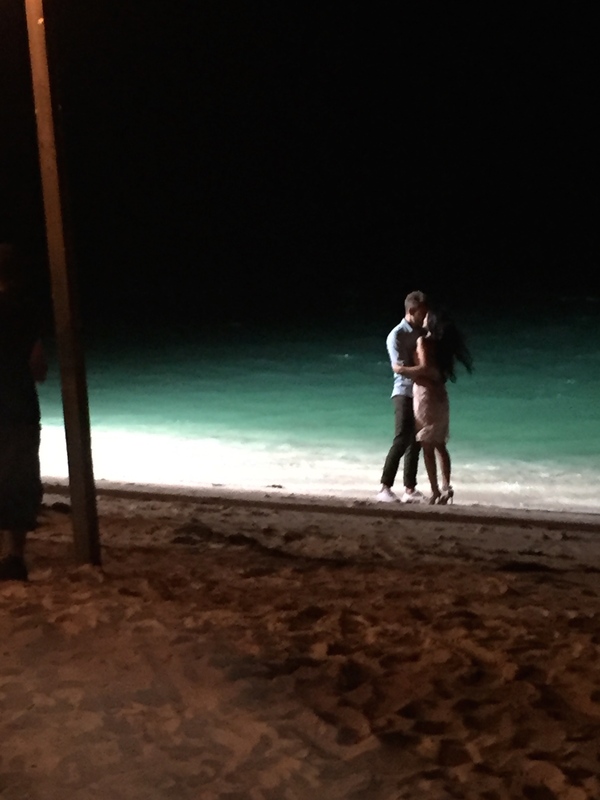 Nick and the bachelorettes got treated to the best of the best during their time in the Bahamas destination spot. 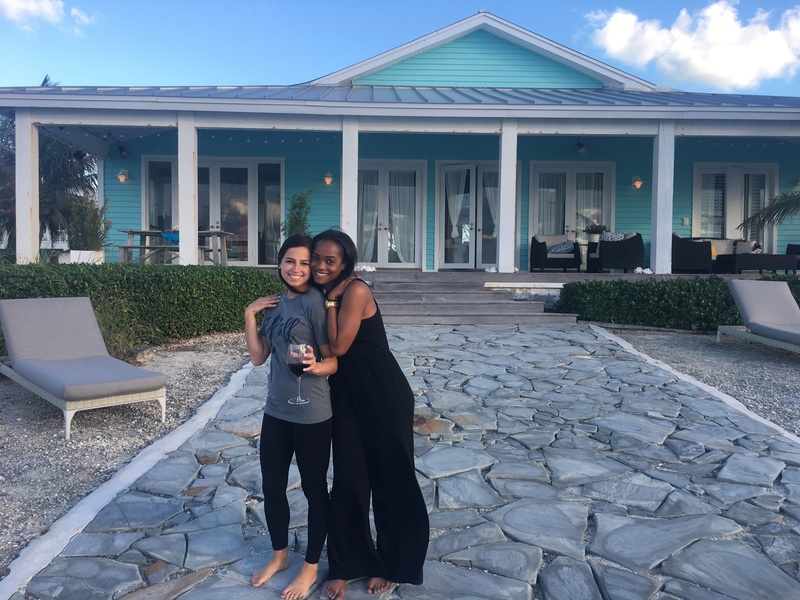 Between the clear ocean waters, romantic starry skies and bright sandy beaches, there couldn't be a better place than Bimini for Nick to take relationships to another level. With hometown dates on the horizon, Nick had some tough choices ahead. The sunny destination provided the perfect backdrop for romantic interludes and deep connections. Check out what was featured this episode below. Watch Adam Friedman's full uninterrupted performance of "What If" from The Bachelor at the ABC Music Lounge. Watch Nick and the bachelorettes explore Bimini!